Composer Dmitri Shostakovich called it a perfect masterpiece without ever having seen it performed. 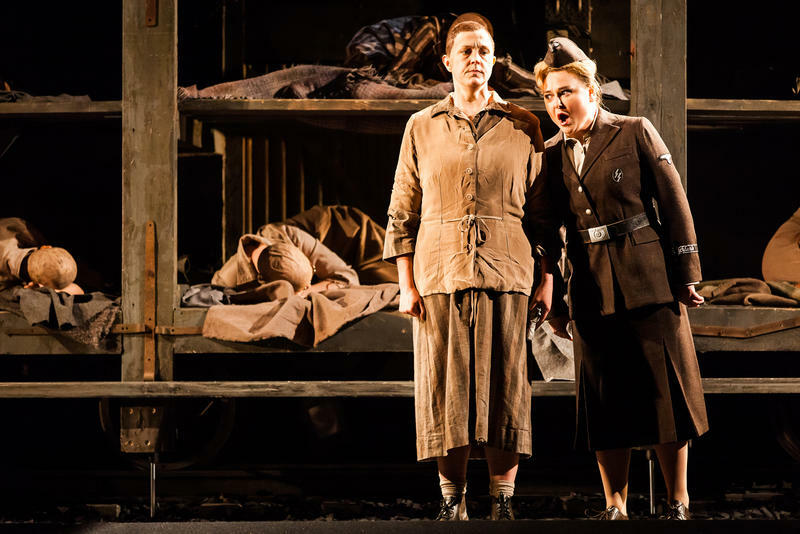 The Passenger, an opera about the Holocaust, was written nearly half a century ago, but was only given its first full performance just three years ago. Now it's getting its U.S. premiere at the Houston Grand Opera. The opera is based on a story by a Holocaust survivor, with music by Mieczyslaw Weinberg, a composer who lost his entire family in the Nazi death camps.